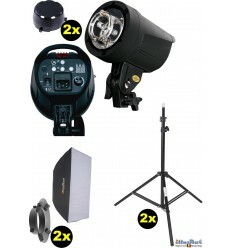 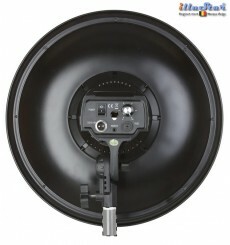 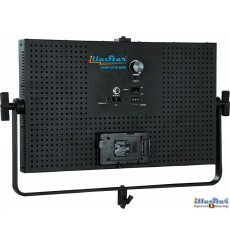 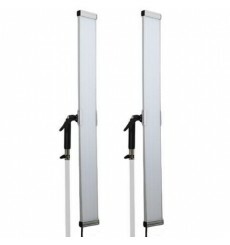 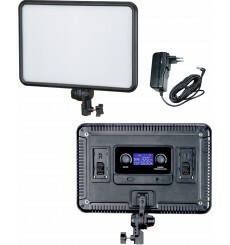 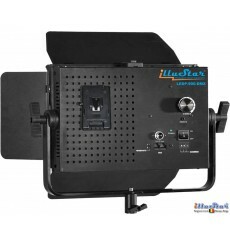 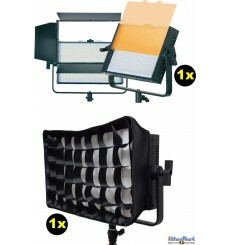 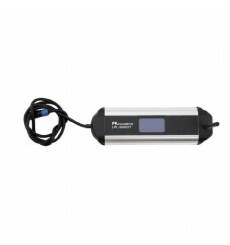 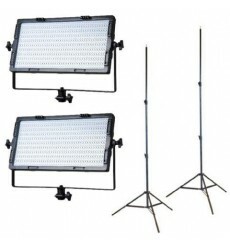 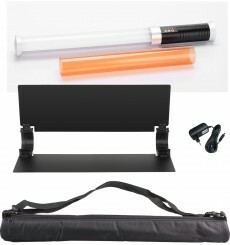 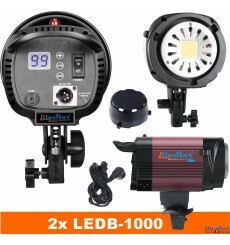 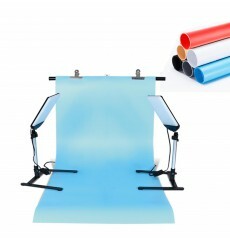 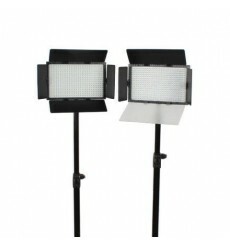 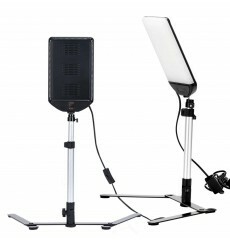 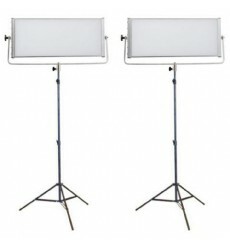 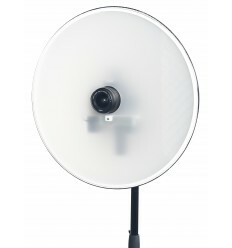 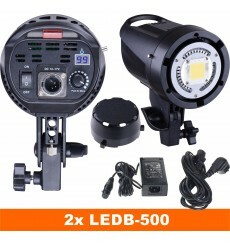 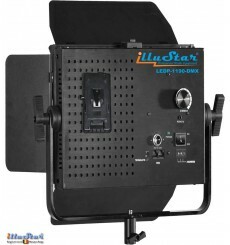 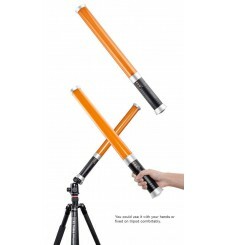 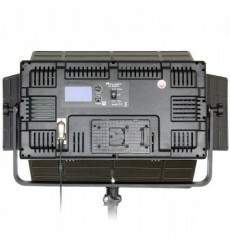 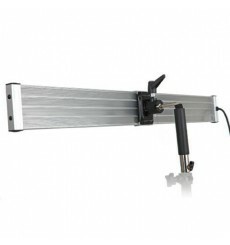 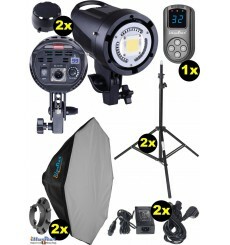 Search "LED Studio Lighting (KIT)"
2x Power cable (5 metres). 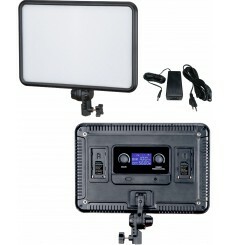 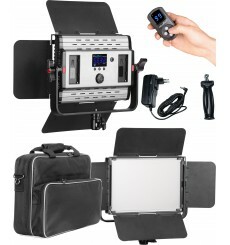 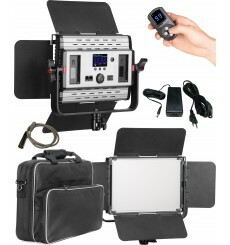 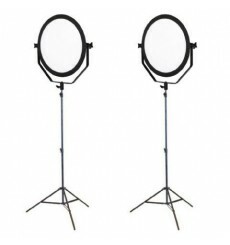 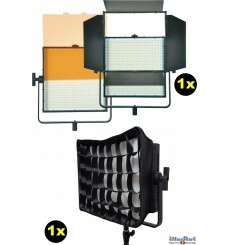 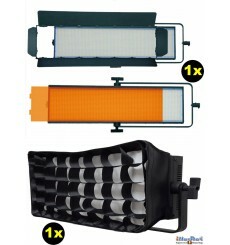 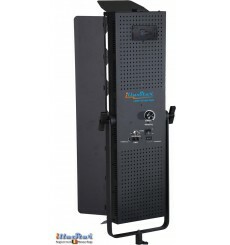 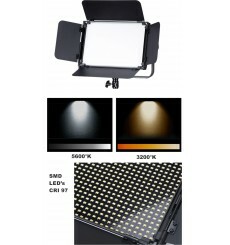 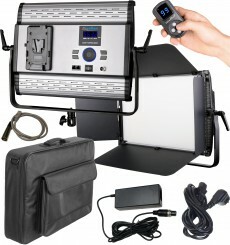 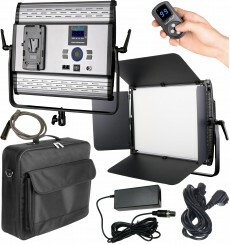 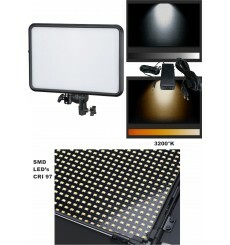 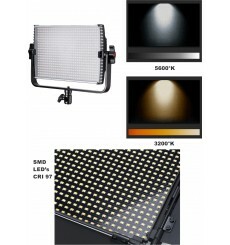 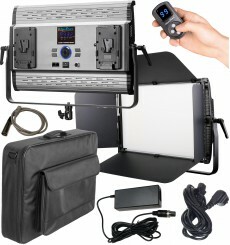 - LEDP900SBHC : Softbox 39x25cm with diffusor & honey comb grid. 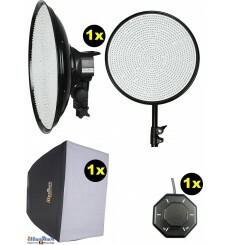 - LEDP1190SBHC : Softbox 39x39cm with diffusor & honey comb grid. 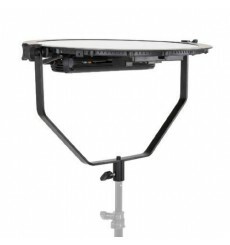 - LEDP-2016-SBHC : Softbox 58x39cm with diffusor & honey comb grid. 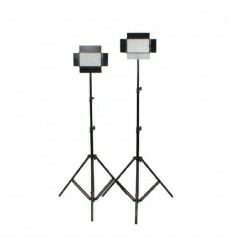 - LEDP-2016S-SBHC : Softbox 25x80cm with diffusor & honey comb grid.